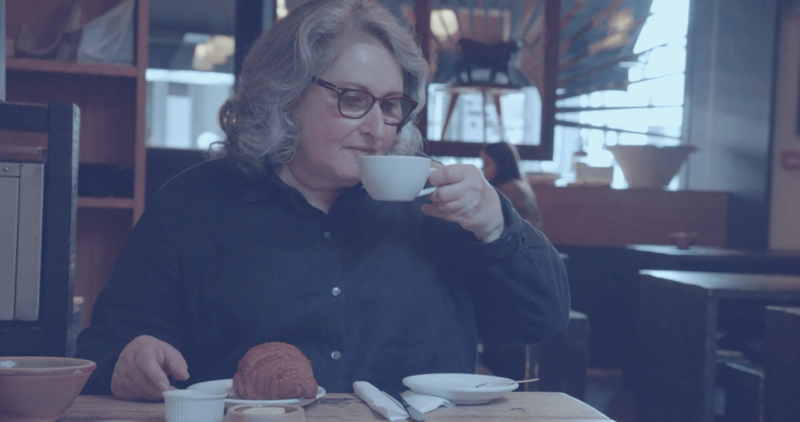 To showcase Knight’s Franks local expertise in Marylebone, we made a series of films with local people designed to showcase the area. 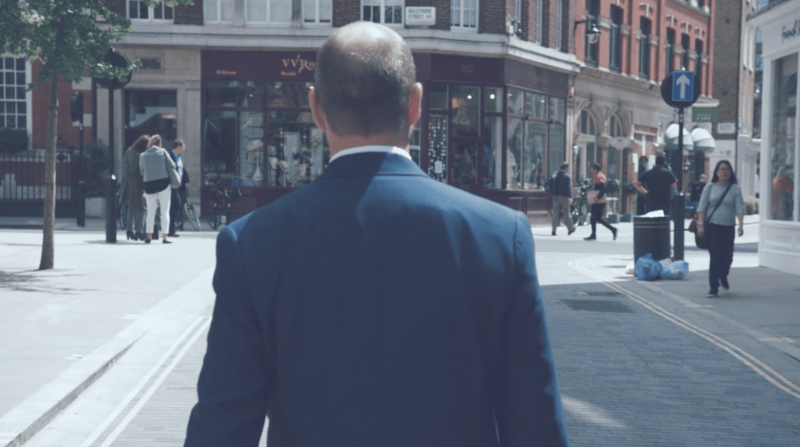 The Knight Frank residential sales office in Marylebone approached Bear Jam to produce an area film to showcase the local area and facilities to potential purchasers. 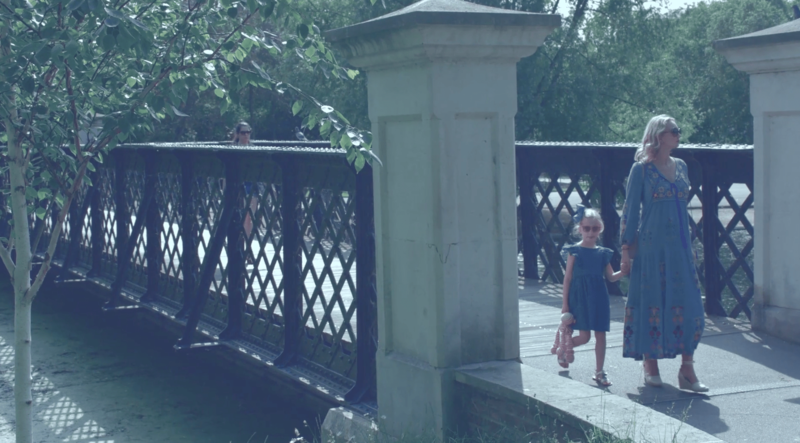 Wanting to approach the brief from a different angle, we decided that a more engaging angle on a traditional area film would be to look at the area through the eyes of the people that live and work there. We came up with the concept of the People of Marylebone Show. Working with Knight Frank we identified four characters that would reflected the diversity of occupation of one of London’s best villages. Including retailers, office workers and residents, we were able to showcase the local amenities, transport links and iconic architecture. 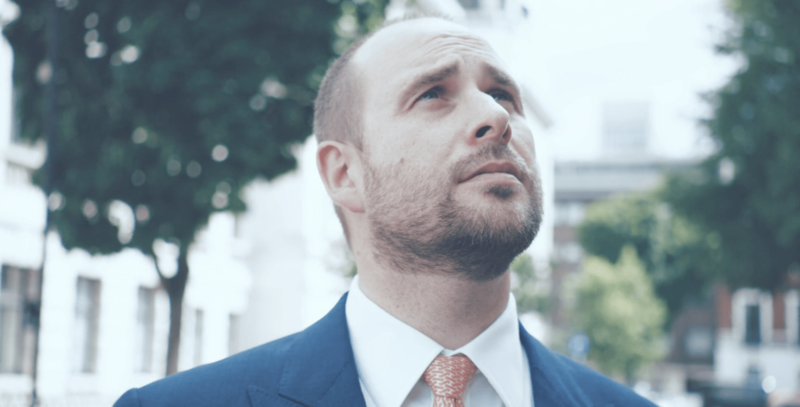 In doing so, we delivered on the original brief, cementing Knight Frank’s key message of being a local expert, and created series of interesting, informative videos about the area.